Need a solution for multiple retail locations? 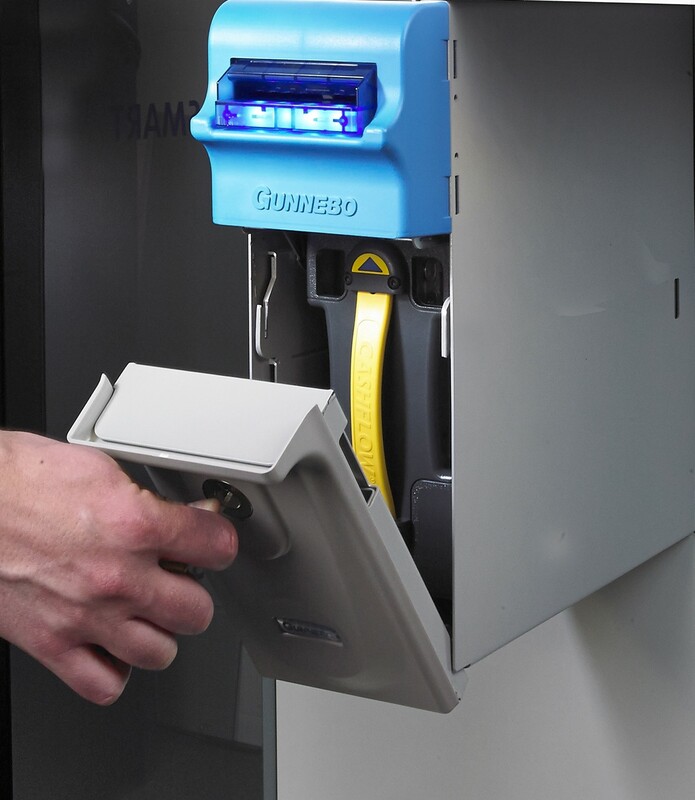 We've got you covered with Smart Safes! 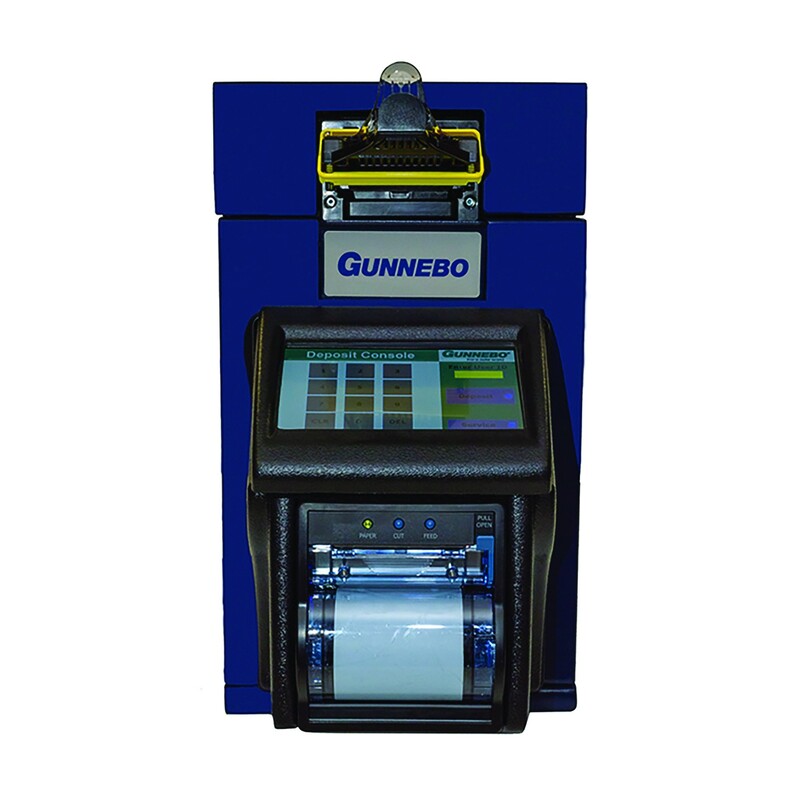 Unsure which Cash Management or Cash Recycling solution is best for your business? 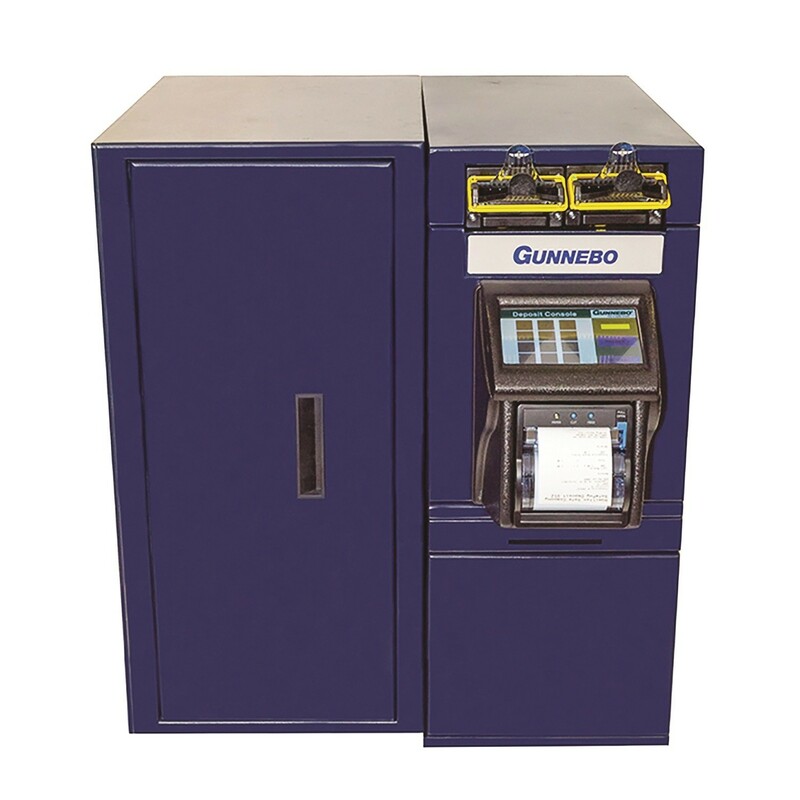 Whether you are concerned about cash shrinkage, inefficient cash handling or upgrading your cash-management plans, a commercial or retail cash management solution is best for you. 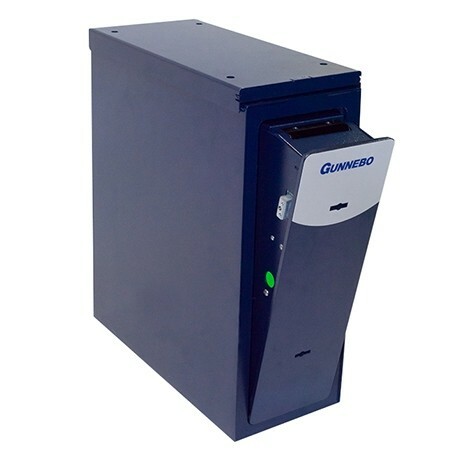 Our smart safes offer bill validating, cash counting, cash management and cash recycling. No matter if you have one retail location or multiple offices requiring a full network cloud-based systems, we can help you with full integration, installation, testing, training and maintenance or service contracts.